Event management is a fastest growing industry in India these days. It is offering a plenty of opportunities to the youth of country. In summer days, students of every stream roam around many places in search of internship. They approach corporate offices, industrial sites and search on many job/internship portals. And there are some students not interested in doing internship in their own course /stream, those students can try their hands in event industry. If you are planning a trip in summer days, you must do internship in any event management company because the work of a intern in event industry is total fun if you are serial chiller, capable of crowd management, have skills of a team leader. 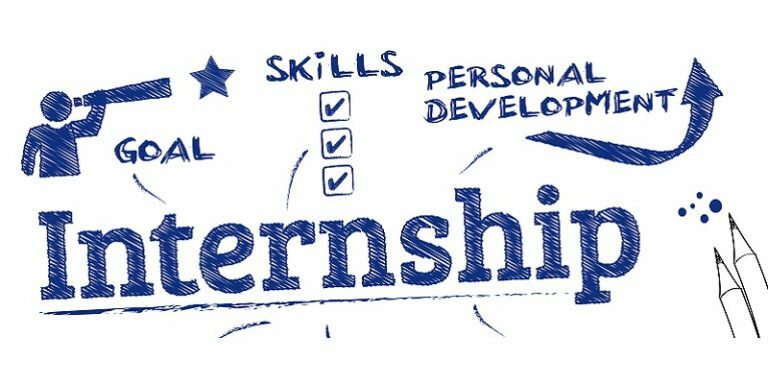 And the students of Journalism and Mass Communication and event management courses must do summer internship in any event company. It will increase the chances of a better career in event industry . Because the event industry is the core field for the students of Journalism and Mass Communication and Diploma in Event Management Courses. Some good companies pay to their interns and some don’t. Payment doesn’t matter in internship period because if you are learning the things properly in event company, you can make a good earning in coming times. Event management covers approximately all the areas of entertainment and every one loves to enjoy entertainment. And the work in event industry is also an entertainment. Management of Sport event, Weddings, Exhibition, different kind of Fairs, Annual days, college fest, International Conferences, Seminars, Corporate Parties etc. The operation and execution of all these things comes under the the event management. The tasks assigned to interns are to manage the ticketing desk of any event, if there is any sport event they have to manage ground operations like crowd management in stadium, to handle media person and allocate them their specific area, to manage accreditation work, management and hospitality service of delegates and invitees in any particular event. In above paragraphs we were talking about operational works for any event company intern. Now we will talk about some official tasks in event industry. If you are working in a event company which deals in celebrity management and talent management then your work can be do meetings with PR of any celebrity. You have to go in meetings with your senior person in company. If company is totally based on digital platforms and do most of their business on web portal then you will be assigned to write blogs, manage their social media handles and other online works. India is a huge market of event even its biggest market for upcoming time. As new concepts are taking place in events. Many of multi nation event companies are coming to India and with lot of shows like Desney, Dentsu Aegis Network etc. They are investing and helping to grow India event industry. Volunteers,promoters,event manpower will be hired in huge numbers in upcoming time. Hire4event.com is one of the top event manpower company headquartered in Greater Noida and giving services to Delhi, Gurgaon, Banglore, Chennai, Mumbai, Pune, Kolkata, Raipur, Ranchi, Jaipur, Goa, Chandigarh, Hyderabad, and all big cities. We provide Manpower/volunteers in above mentioned cities on every possible scale. With a huge database we supplied more than 30000 event volunteers/manpower/promoters to this event industry. Candidate can login to our volunteer portal and can register on it. One of the top hostess/models girls agency in India hire4event.com . Serving Auto Expo, IPL, ISL and Trade Shows of Delhi, Gurgaon, Banglore, Chennai, Mumbai, Pune, Kolkata, Raipur. We are a company which offer internships/part-time jobs for fresher student who have good communication skill and willing to work in challenging atmosphere. The event and entertainment industry all about challenges and time bounded. Student who can explore the corporate world can apply and we are ready take them on board for even paid internship.